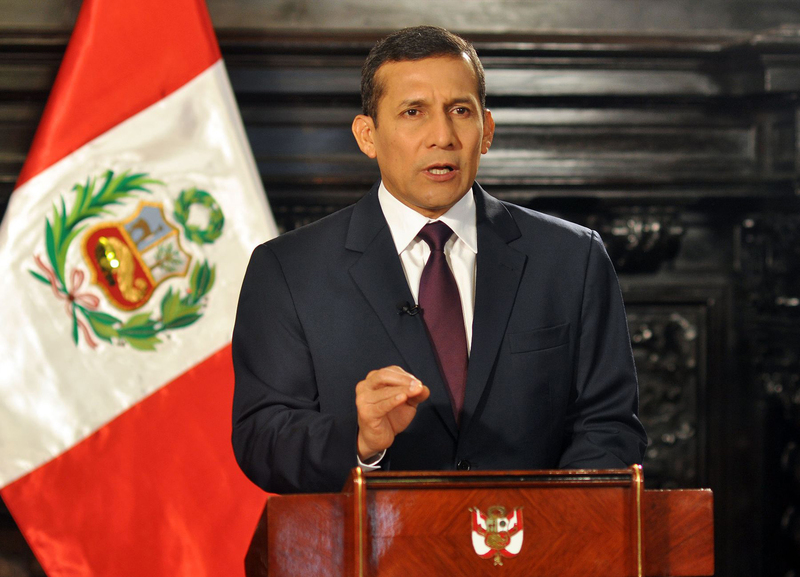 Growth has slowed as President Ollanta Humala approaches his last few months in office. It’s an unfortunate turn of events after his unexpected moderation kept the $200 bln economy pumping. But the “all-seeing warrior” will at least leave Peru in better shape than many neighbors. The United Nations’ Latin American arm sharply reduced its growth projection for the region in 2015 to 1 percent from 2.2 percent on April 7, citing global economic concerns and financial volatility. The Economic Commission for Latin America and the Caribbean forecast the economy of regional powerhouse Brazil would contract 0.9 percent while Venezuela would contract 3.5 percent and Argentina would show zero growth. It predicted growth of 3 percent for Mexico and Chile and 4.2 percent for Peru. Peru’s Finance Minister Alonso Segura said on March 20 that the government expected 4.2 percent growth in 2015, down from an earlier estimate of 4.8 percent. Peru will hold presidential elections in April 2016. Ollanta Humala, a former military commander who led a coup attempt against then-President Alberto Fujimori in October 2000, won the presidency in 2011 and will step down in July 2016. He is constitutionally barred from running for a second consecutive five-year term. Once a follower of late Venezuelan leftist leader Hugo Chavez, Humala later cited Brazil’s former president, Luiz Inacio Lula da Silva, as a more moderate political model.